Accommodate all types of lenses, e.g. clear, tinted, anti-fog coated, UV-block, for crisp vision under water. 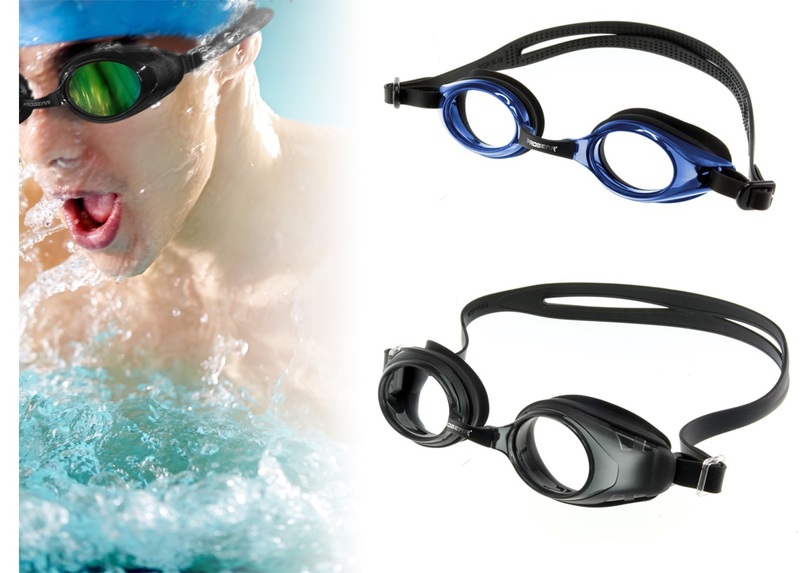 Hypo-allergenic, latex free, silicone eye-seals and strap.